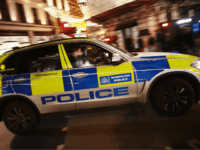 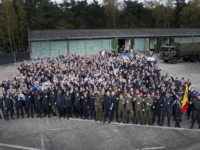 The chairman of London’s Metropolitan Police Federation, Ken Marsh, has said that the country’s routinely unarmed police may let violent suspects go if the public does not step in to help. 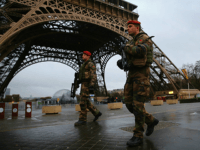 a parliamentary commission is considering a mandate that French police in all municipalities carry guns. 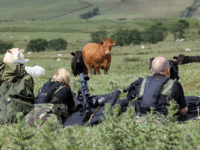 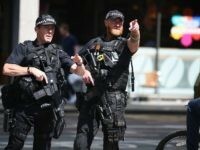 Frontline officers will be ‘routinely armed’ for the first time to respond to terror attacks in rural parts of Britain, under plans revealed by police. 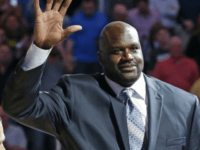 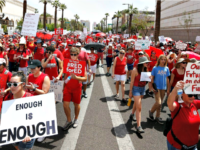 Shaquille O’Neal says that having more guns on school campuses is a better way to protect students rather than passing stricter gun laws. 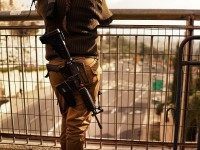 TEL AVIV – Israel can learn from the Europe how to fight terrorism and not only the other way around, EU envoy to the Jewish state said on Tuesday, sparking a backlash from pro-Israel activists. 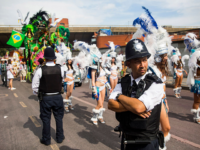 Roadblocks will surround this year’s Nottinghill Carnival and armed police in plain clothes will mix with the crowds to guard against an anticipated terror attack. 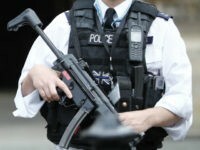 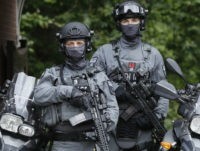 Around 10 armed police have evacuated High Wycombe train station, with passengers being cleared from a train and told to move “as far away from the station as possible”. 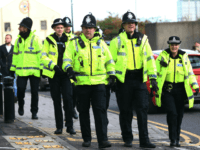 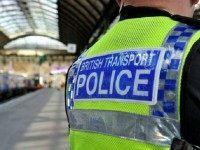 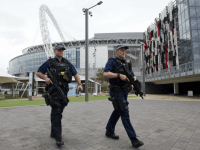 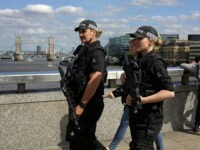 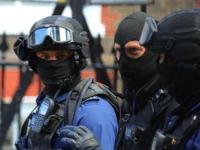 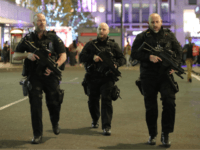 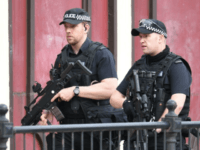 (AP) — British Transport Police says armed officers will patrol some U.K. trains for the first time because of the increased threat of extremist attacks.